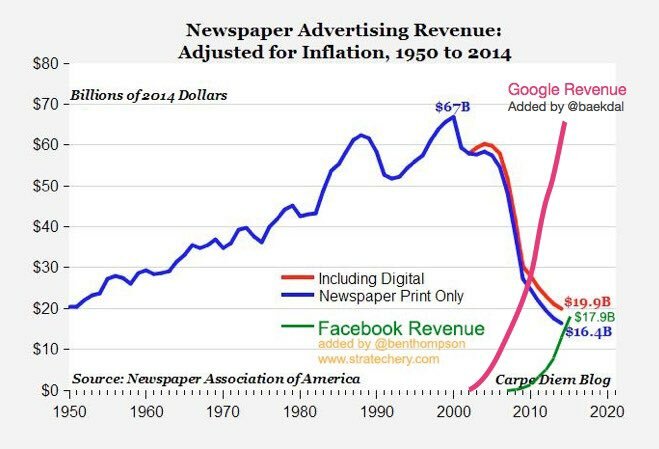 The fake news idiots like Nytimes, CNN, huffpo, Salon are in trouble. I’ll let the pictures and tweets tell the story. Already in a weakened state, the press is now fighting a two front war against both technology and Trump. They won’t make it to 2020. It’s a fun time to be alive. 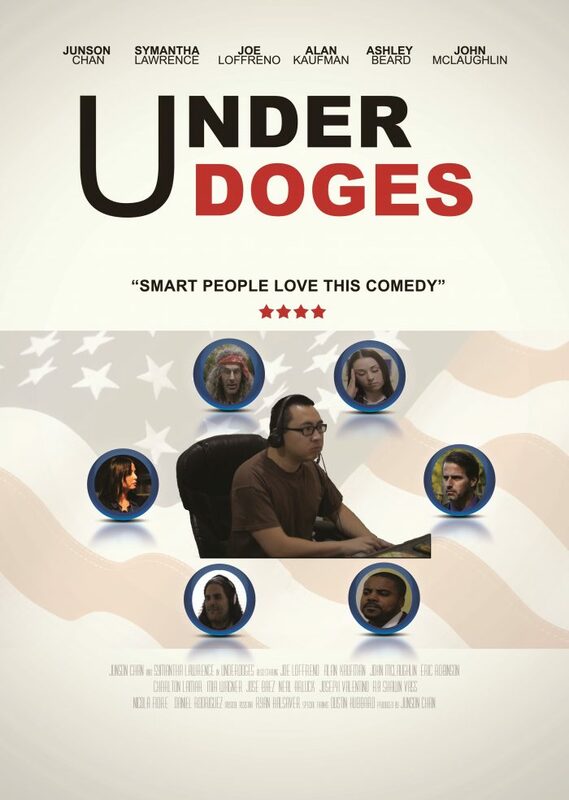 Watch Underdoges on Amazon because I enjoy the demise of the idiot Ny Times.